Goodwill Industries of the Greater East Bay has joined #GivingTuesday, a global day of giving that harnesses the collective power of individuals, communities and organizations to encourage philanthropy and to celebrate generosity worldwide. Occurring this year on Tuesday, November 28, #GivingTuesday is held annually on the Tuesday after Thanksgiving (in the U.S.) and the widely recognized shopping events Black Friday and Cyber Monday to kick off the holiday giving season and inspire people to collaborate on improving their local communities and to give back in impactful ways to the charities and causes they support. The day joins nonprofit organizations, charities, families, businesses, and individuals to transform the way people think about, talk about and participate in this season of giving. Goodwill Industries of the Greater East Bay will be one of several #GivingTuesday partner organizations that provide opportunities to give. You can support your community through Goodwill in a variety of ways – donate goods or funds, or lend your voice through advocacy. Most people know Goodwill as a brand name for its stores, but the basis of the mission is to provide people with disadvantages and disabilities opportunities to obtain employment, which is essential to improving health, educational attainment and equity. As an organization, we know that true progress comes from the economic growth and stability of communities. If you donate your used goods, such as household items, clothing, and electronic accessories, they are sold in one of our more than 30 stores and the revenue is used to create employment placement, job training programs, and support services for people who face challenges to finding employment. Goodwill Industries of the Greater East Bay changes lives by training people who are unemployed or underemployed for careers in fields such as, information technology, health care, retail, hospitality, manufacturing, construction, automotive services, as well as in other high-demand industries. 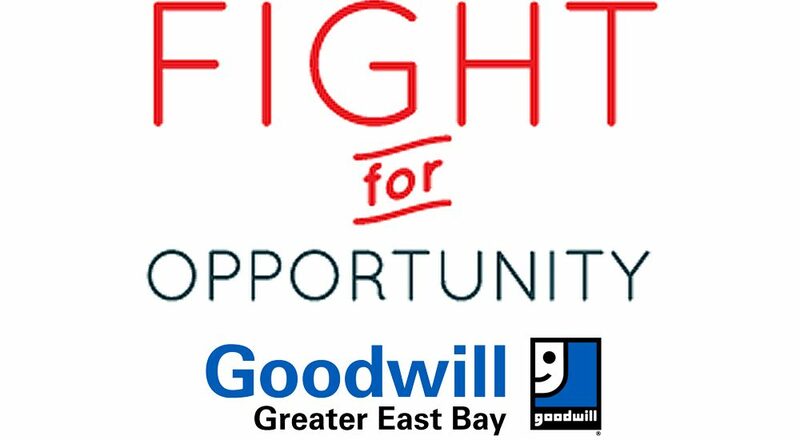 Those who are interested in joining Goodwill Industries of the Greater East Bay’s #GivingTuesday initiative can visit http://eastbaygoodwill.org/donate/ to donate.